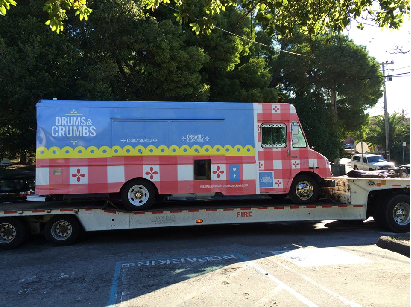 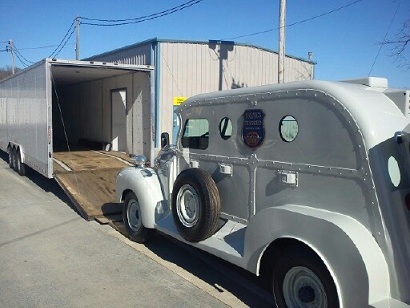 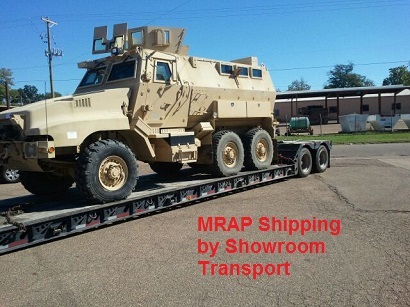 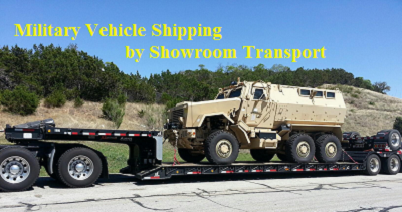 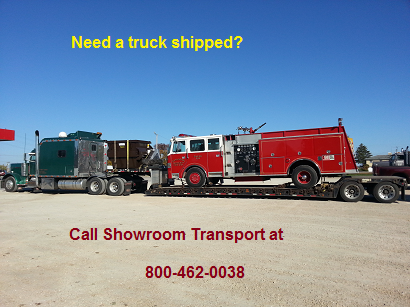 Showroom Transport is federally licensed, insured and bonded. 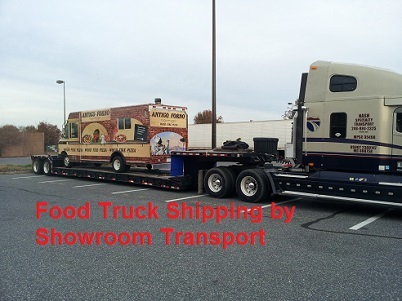 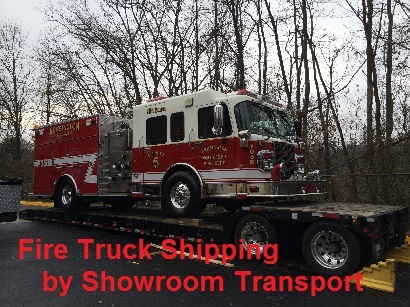 Showroom Transport will proudly arrange the transport of your truck. 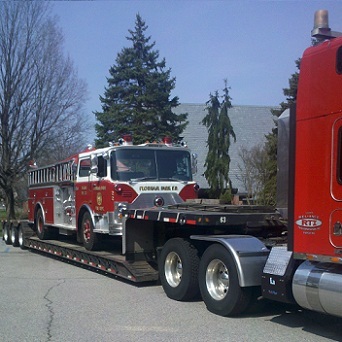 We cover all 48 Continental U.S. States and to/from Hawaii. 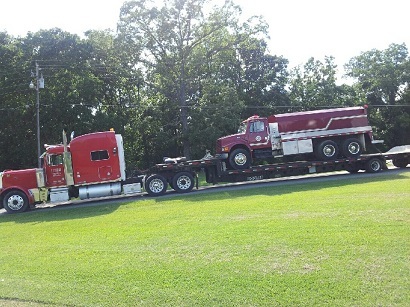 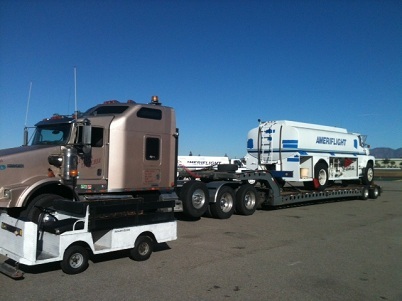 Depending on the size of your truck, we have trailers designed to move it. 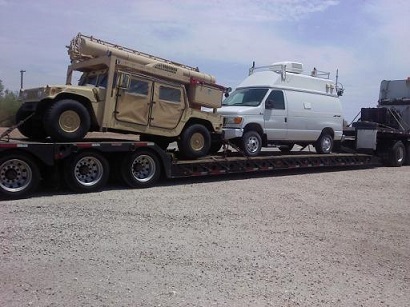 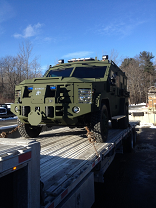 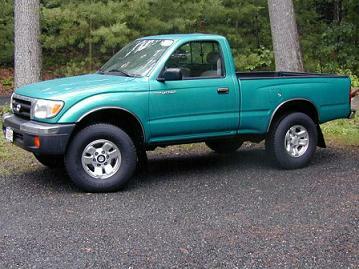 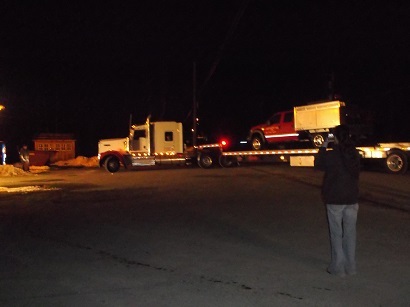 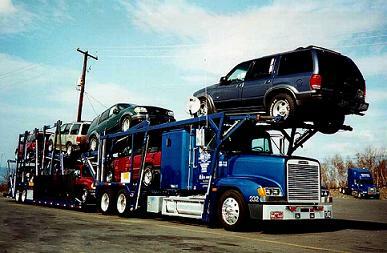 If your vehicle is a pickup truck we will put on a car carrier. 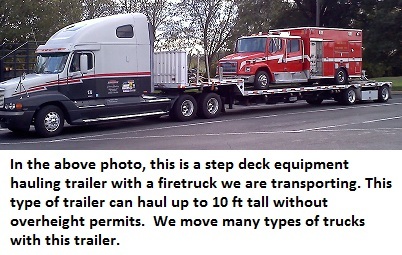 If your truck is under 10ft tall and weighs over 8000 pounds, we will most likely will use a step deck trailer to haul it. 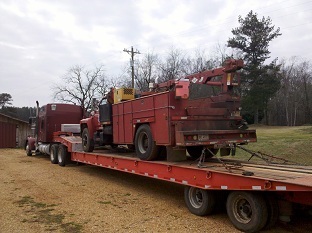 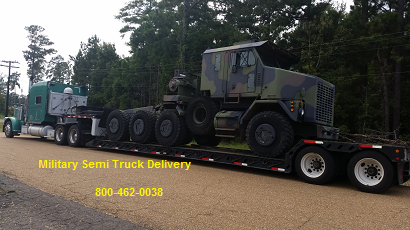 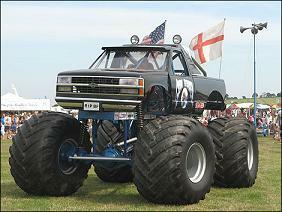 If its a bigger truck, then we will use a lowboy trailer. 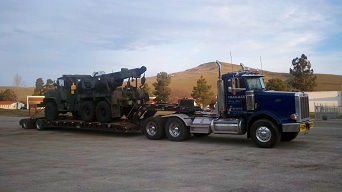 We have been moving trucks across the country and state to state for almost 20 years. 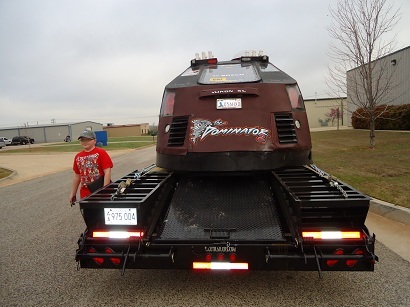 We know which type of trailer will save the most money to move your truck. 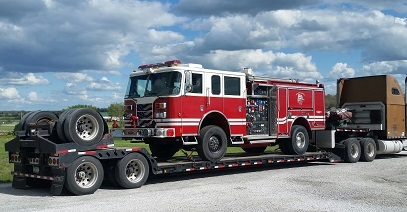 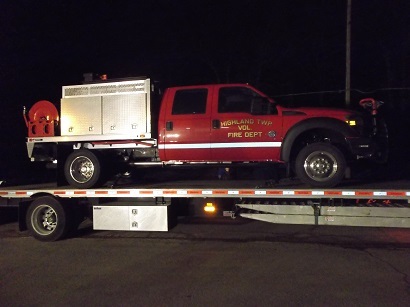 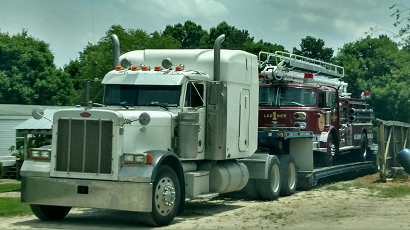 If your truck is over 12ft tall, it is too tall for us to haul it, yet if it is is in good operating condition, we can drive the vehicle for you. 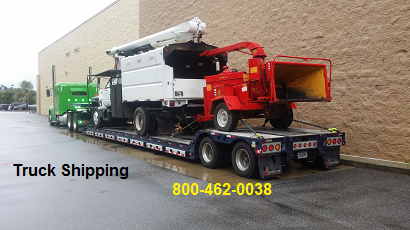 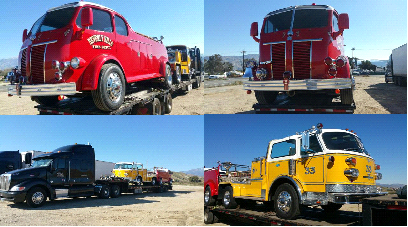 If not in good operationg condition, then you have the option to hire a towing service yet we do not provide that.. We only haul, we do NOT tow. 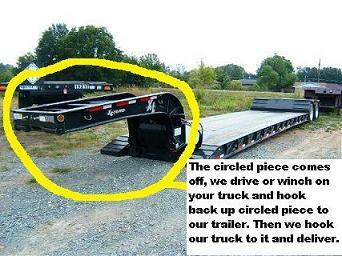 This means the whole truck will be on our trailer and no wheels on the ground.